You know you have the talent. You have been writing “Hello World” scripts since you were in pre-school. After years of working at big firms, you thought you had your life figured out. But, now you staring at that google doc resume template where you are supposed to convince someone you never met why they should hire you over dozens of other individuals with the same background. When it comes to landing your dream job, there is a lot that will increase the probability of being hired. From first impressions, right down to the thought and effort put into building your web-development resume. We have some good news for you though! You are not alone. Through this article, we plan to give you five exclusive tips to help you catch the attention of any interviewer with a kickass resume. So, are you ready to get into it? As tempted as you are to cram every tiny detail about your professional and personal life into your resume. It’s the absolute last thing you should do! Remember, your resume is not your autobiography. It’s a short summary of the value you can provide to the business looking to hire you. Remember, large companies have to go through hundreds of resumes before drawing up the shortlist. Which is why shorter is always better. Every interviewer walks into the room with an idea of what their minimum requirements are from applicants. To make it easier for them, you want to have a skills section. This will help them identify whether or not you qualify without having to scan your entire resume for hints that you have what it takes. However, you can do so much better than simply listing out all of the skills that you have acquired over the years. 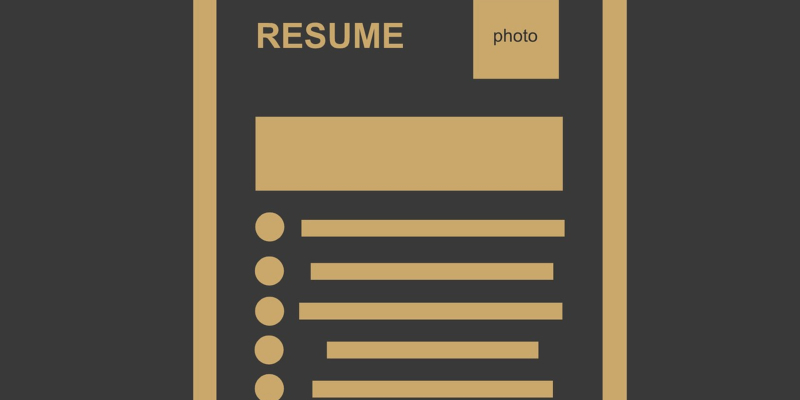 I don’t know about you, but for someone skimming a resume, the second format is far easier to glance at and have a full comprehension of what you have to offer. In the development world, the biggest mistake we see being made is job applicants applying everything and anything they have ever worked on. Regardless of whether or not it’s relevant to what the interviewer is looking for. So, how exactly do you go about tailoring your professional experience section? Well, what does the interviewer want? For this section, you want to pay careful attention to the job description. Figure out exactly what they are looking for. Remember, they want a problem solved. You need to use your professional experience section as a testimonial that you have the skills and experience to be their problem solver. I like to call it stage fright. Everyone fights the battle in their own ways. You know what skills you have, and how you would solve problems. However, when it comes to putting that information on paper, you freeze. You have no idea how to word it. Which often results in generic splots of information, which hirers will expect you to be able to do by default. Remember, your resume needs to make you look like a badass keyboard typing, web-development junky. That's where the Princeton Formula comes into the picture. What is this? Action Verb + Project + Result = Accomplishment. Now, we apply the Princeton Formula. “Spearheaded a team of four junior developers to efficiently deploy seven projects with 100% on-time delivery. Resulting in a 20% cost reduction, leaving customers more than happy.” The second description sounds a lot more...professional, right? In your spare time, you may be working on pretty nifty pieces of software. Or perhaps, over the years you have launched various platforms you are proud of, and legally have bragging rights to? Well, if that is the case, we are not saying that you should omit this from your resume. In fact, we are saying the opposite. 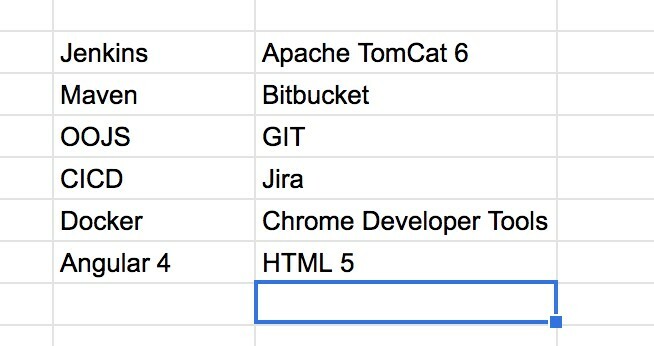 In addition to your skills, as a web-developer its never a bad idea to have a project section. This can help employers understand your expertise, and experience with various platforms, programmes, etc. The most important thing about your project section is to keep it well organized with sub-headings, details about what the project is - and what tools and software you utilized to ensure the success of the project in question. Well, that's it. These are five fundamental tips to help you create a badass web-resume that employers simply won't be able to ignore!